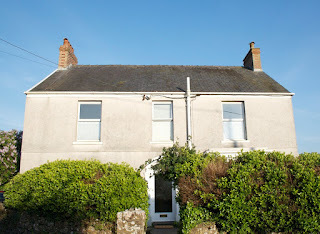 Fernbank Cottage offers outstanding self catering accommodation in Horton on the Gower Peninsula. 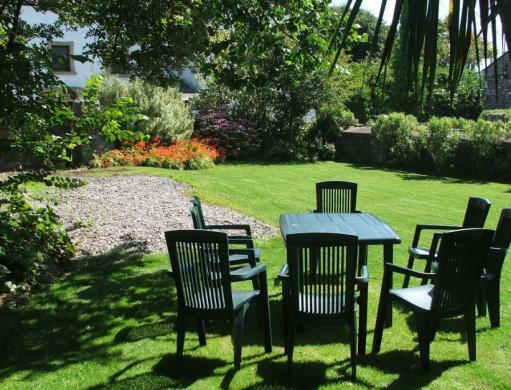 Just a 5 minute walk from Horton Beach, this is a great base for exploring the local area. Fernbank is a spacious family house at the top of the village. It can sleep up to 10 guests in 5 bedrooms. Two bedrooms comes with a double bed (1 with a basin), two bedrooms comes with single beds (1 with a basin) and 1 bedroom comes with a bunk bed (with basin). On the first floor there is a bathroom with bath and electric shower. One basement bathroom is also available and comes with a bath, basin and lavatory. Two ground floor sitting rooms are perfect for relaxing in. Facilities include an HD Freesat TV and DVD player. A large modern kitchen comes with an electric cooker, dishwasher, 2 fridges and a table that seats up to 12 people. On the ground floor there is a playroom with a double sofa bed. 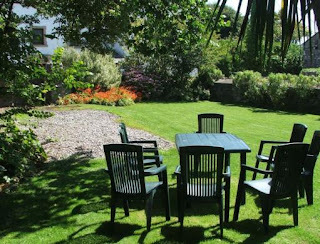 A back garden, with outdoor chairs and a table, is accessible from the basement. Horton is a quiet village on the south of the peninsula at the eastern end of Port Eynon Bay. It is about 15 miles west of Swansea, which is a seaside port with many attractions, good shops, sporting facilities and places to eat.